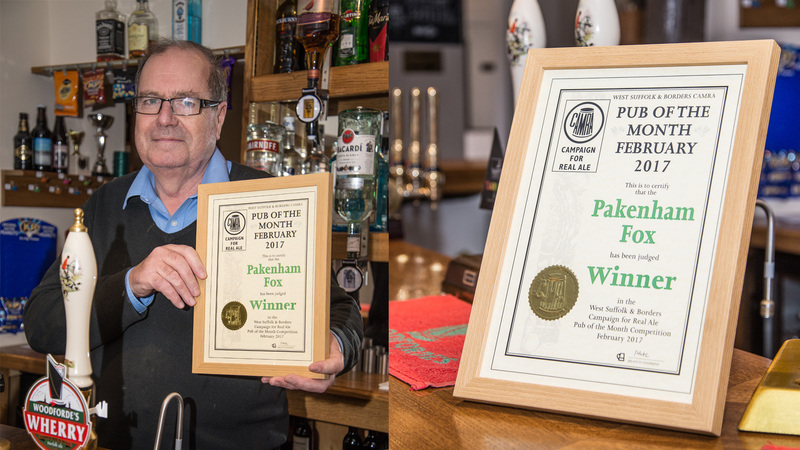 After officially opened in August 2016 following a full refurbishment, we’re so proud that the Pakenham Fox has become an award-winning pub having won three coveted awards including Pub of the Year 2018. 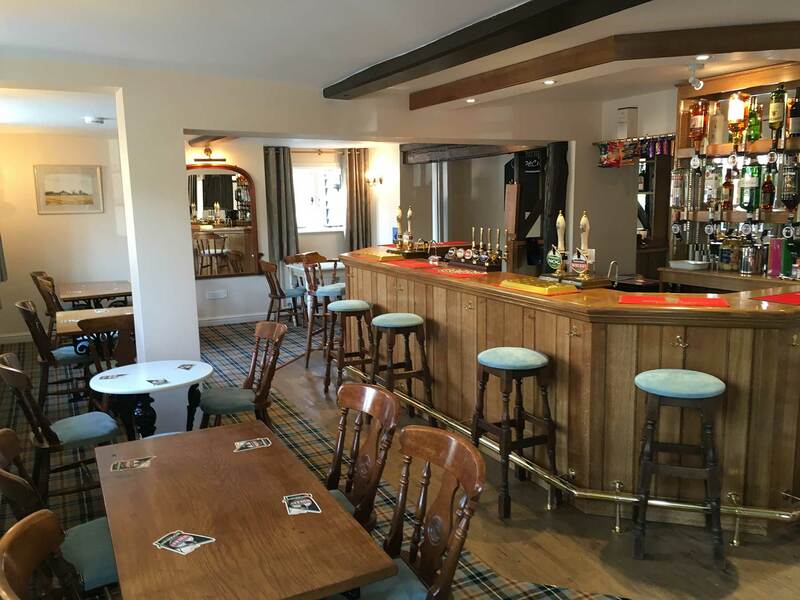 We’re also so grateful to have received so much support about the reinstatement of the pub, as well as plenty of enthusiasm for our regular quiz nights, Friday night pizza evenings, as well as for our food service, which includes traditional Sunday lunches. 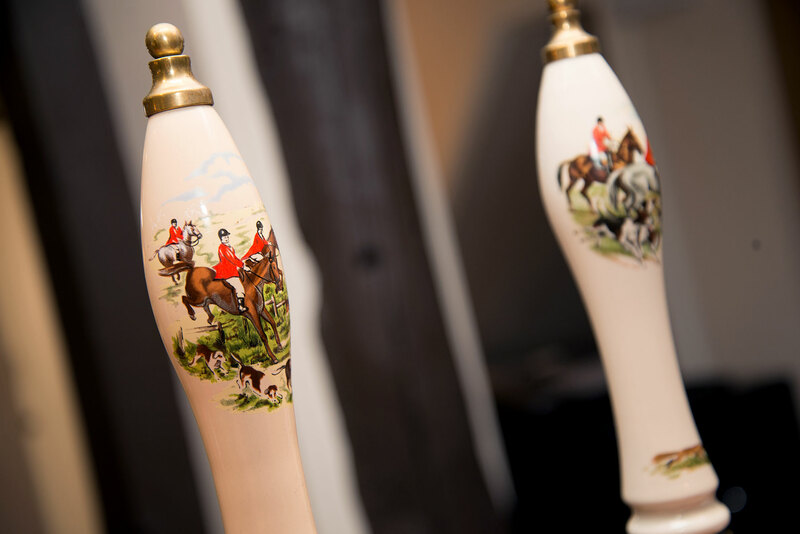 There is also a plentiful supply of drink – especially of excellent beer, as we celebrate being a FREE HOUSE for the first time in the Fox’s venerable history. 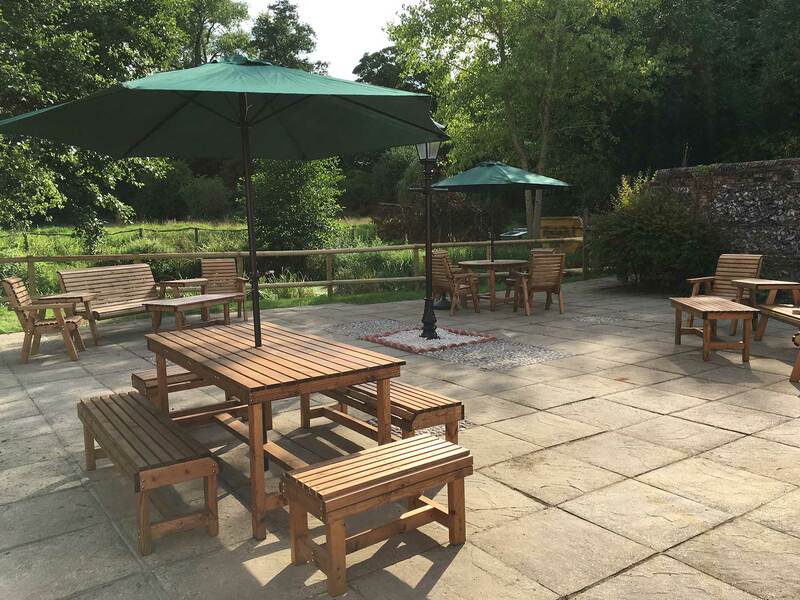 The new bar, and seating areas looking out over a beautiful garden. There’s also splendid outdoor furniture on the patio, and the indoor chairs are freshly upholstered. Feel welcome to come and take a look and join us for a drink or a meal. You can also stay in touch via our Facebook page or follow us on Twitter for further updates. If you have any other queries then please contact us. Friday nights will be Fish & Chip nights throughout January - Pizza nights will resume in February. 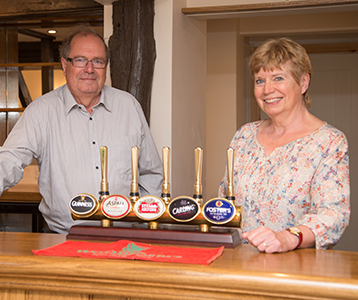 For the time being, there is Woodforde’s ‘Wherry’ and ‘Nog’ on tap all the time, with one or two other cask ales. There is a fairly extensive range of soft drinks for adults and children, and we can serve the odd cafetiere coffee and cup of tea. 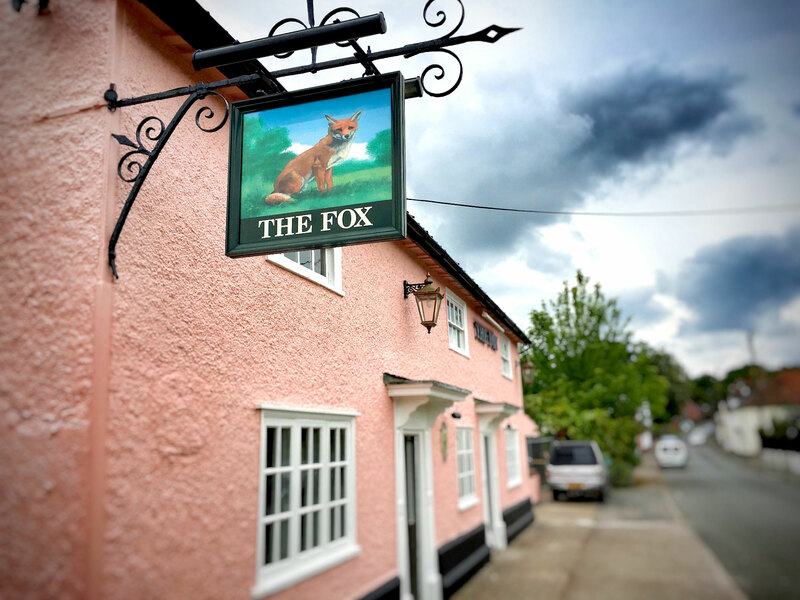 The Pakenham Fox is delighted to be serving food and the extremely positive response to the delectable range of offerings means that booking ahead is definitely recommended to avoid disappointment. On Friday evenings (7-9pm), beautiful, rustic pizzas are cooked on-site, which are available to eat in or take away. Offerings include: margarita, vegetarian, spicy sausage / anchovies and capers / salami. 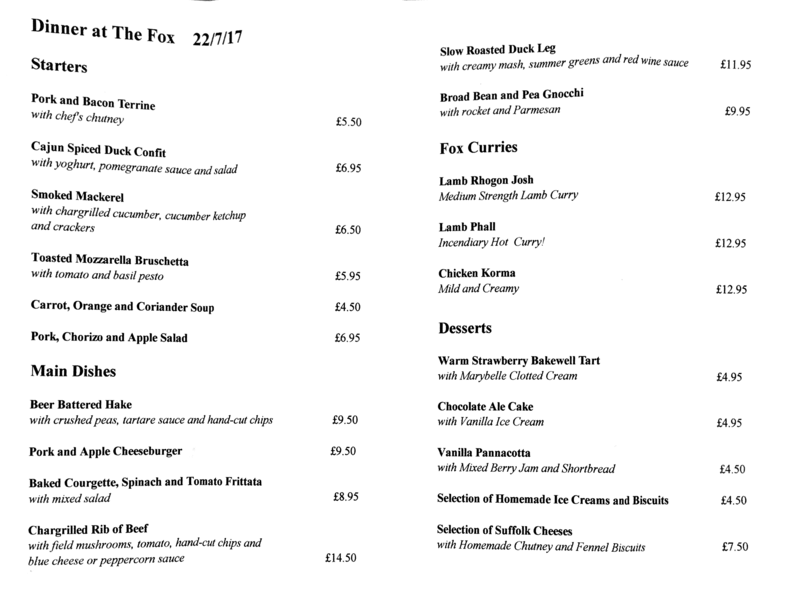 To view an example menu of the sort of food being served on a Saturday night at the Pakenham Fox please click here. Please note that this menu serves as an example and will be subject to change but we hope it provides a good idea of what’s available in terms of food options and prices. 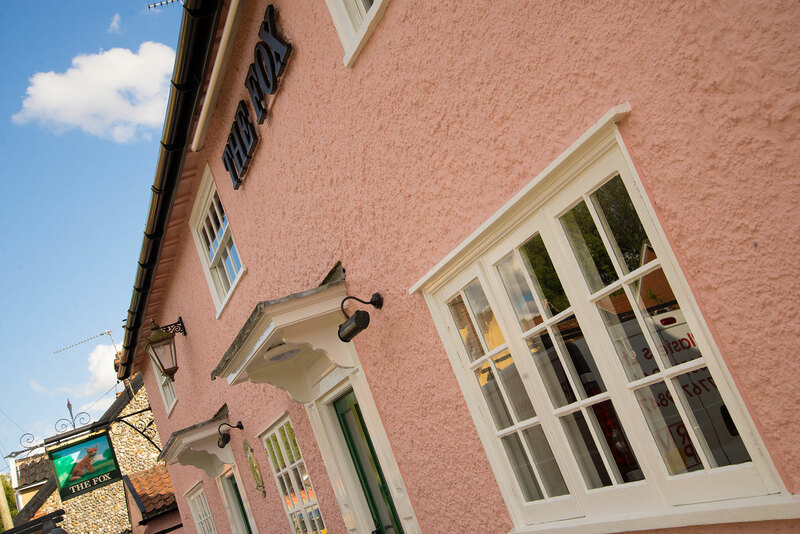 To book a table, please phone the pub during opening hours: 01359 230194. The pub and restaurant opening times are listed below – please book ahead of time to avoid disappointment by calling 01359 230194. The below times are our proposed opening times and the pub will be open during the evening from the off but may not be open during the weekdays during the daytime for the first few weeks. If you are hoping to come during the day, please contact us or check for updates on Facebook first. We’re always delighted to hear from you. If you would like to get in touch with us, then you can use the below details, or alternatively simply complete the form. Thank you!